On December 14, 2012, one of the deadliest mass shootings took place at Sandy Hook Elementary School in Newton, Connecticut. The attack was carried out by 20-year-old Adam Lanza, who killed his mother before going to the elementary school and killing 20 first grade students and six school personnel. His weapon of choice was a Bushmaster XM15-E2S rifle. 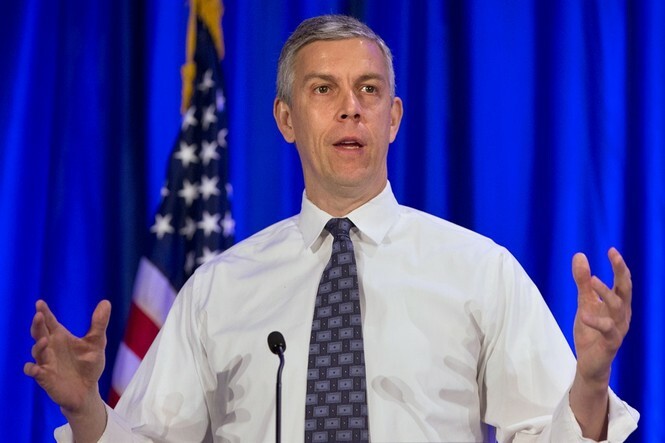 What's even more disgusting is that U.S Department of Education Secretary Arne Duncan and Chicago’s Mayor Rahm Emanuel had a short email exchange two days later about how to frame the shooting in order to push for gun control, The Baltimore Post reported. 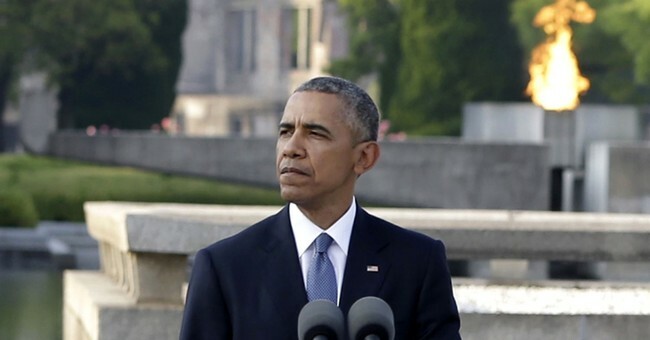 The entire email exchange took place over a nine minute period, from 6:57 p.m. to 7:08 p.m.
Those who were killed in the horrific attack hadn't even been buried yet before the Obama administration was figuring out the best way to spin the shootings. Instead of focusing on the victims and healing the community, the White House was focused on pushing their next big agenda: gun control. 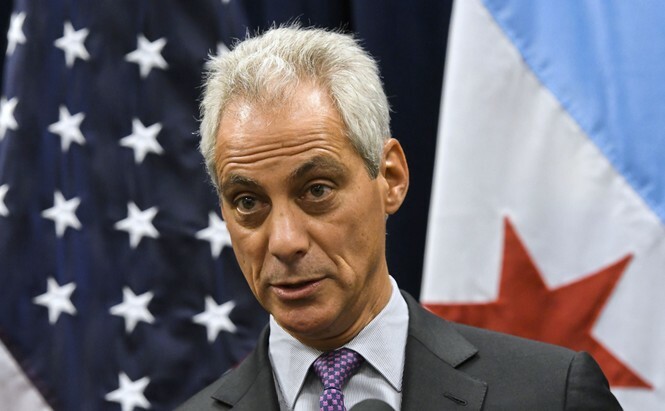 Rahm Emanuel worked on the Brady Handgun Violence Prevention Act during the 1990s under the Clinton Administration. The bill was named after James Brady, President Ronald Reagan's press secretary who was shot in an assassination attempt on the President. The Brady Bill created a five-day waiting period and mandated federal background checks. The waiting period requirement diminished in 1998 once the National Instant Criminal Background Check System (NICS) was implemented. One year after the Brady Bill became law, President Bill Clinton signed the Assault Weapons Ban into law, which passed in the House and narrowly passed in the Senate.